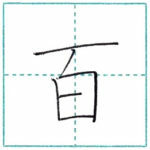 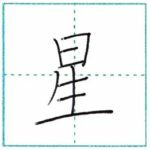 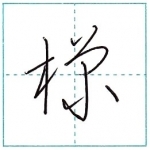 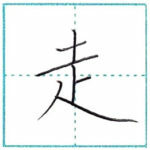 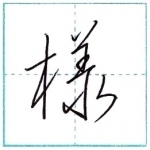 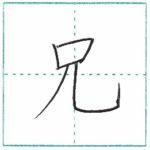 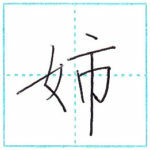 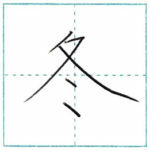 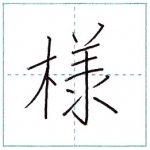 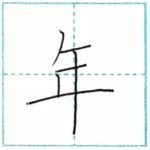 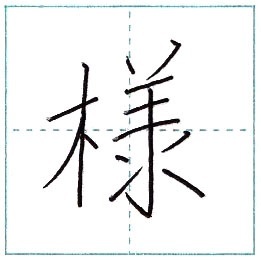 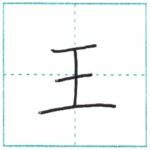 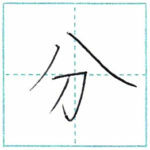 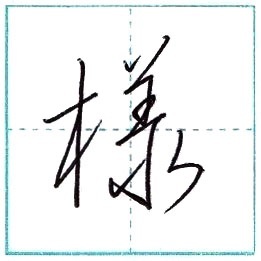 Images of Kanji whose on-yomi (Chinese reading) starts from [yo]. 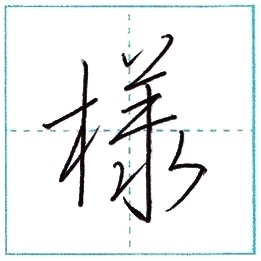 From the left, regular, semi-cursive and cursive script. 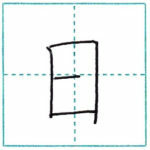 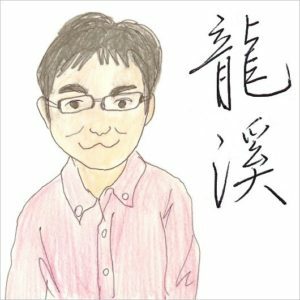 I’m explaining how to write them in this blog. 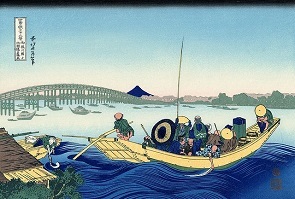 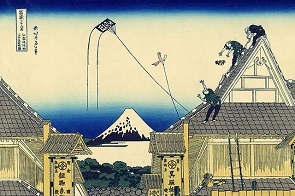 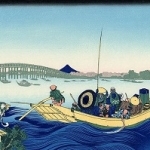 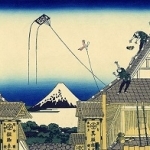 All ukiyo-e images of Hokusai are Public Domain of Wikipedia. 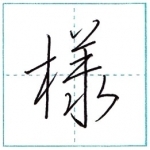 They are from this site.